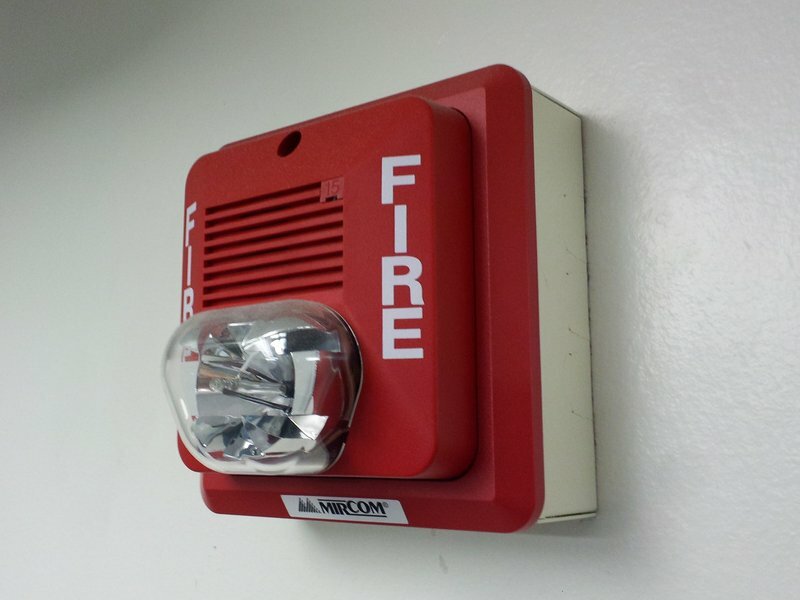 Is your fire alarm malfunctioning? Has your fire sprinkler line burst? Regardless of the reason, any malfunction in your fire alarm system results in the need for fire watch. 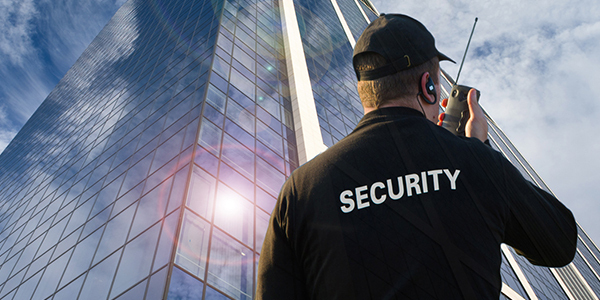 Trust Security & Fire Watch is your source for the best fire watch services in Annandale, VA. Our team of professional fire watch officers is ready to help. When Do You Need A Fire Watch? Not every emergency in Annandale happens during business hours. Many of the calls we get needing our fire watch services, come in the middle of the night. Maybe there was a small fire in the building that compromised the alarm system. Perhaps a sprinkler pipe burst from the cold. No matter what the cause, Trust Security & Fire Watch is ready to respond. We provide the best fire watch services in Annandale, VA.
Trust Security & Fire Watch has provided thousands of hours of service to Northern VA. We know that no one can predict when a fire watch is needed. Our dispatchers are standing by 24/7, ready to respond. When you call an account manager is assigned to you so that you have personalized assistance throughout the time we work with you. Dispatchers answer our phone lines 24/7, 365 days per year. 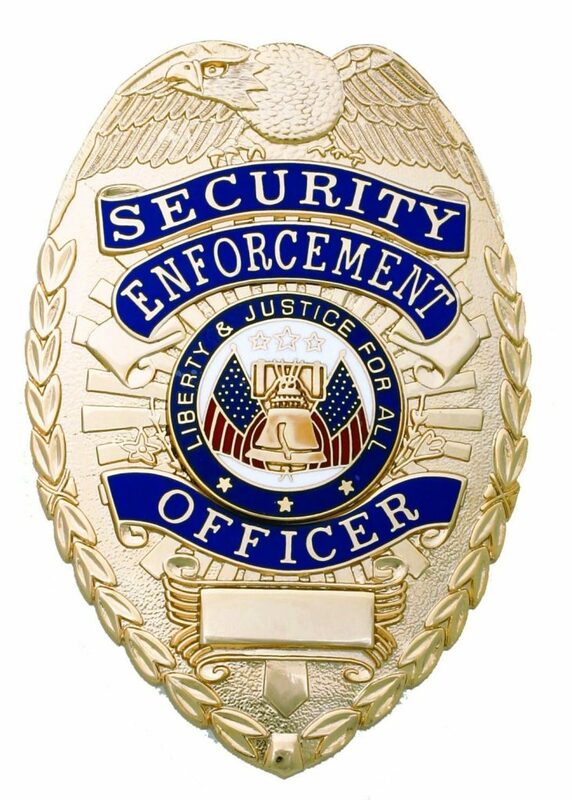 Most of the time an officer can be on your site within two hours. Your account manager acts as a liaison between you and the fire department to help you through a process most people find unfamiliar. What Does A Fire Watch Do? There are many reasons why a fire watch is necessary. Maybe a fire damaged your alarm and sprinkler system. Perhaps your system isn’t in operation yet, but the building still needs to be protected. Whatever the reasons for the fire watch might be, the duties are the same. The proper number of officers show up equipped to do their job to specifications. Foot patrols of designated areas are established and maintained. Exits and walkways are kept in usable condition. Safety issues are identified and reported. 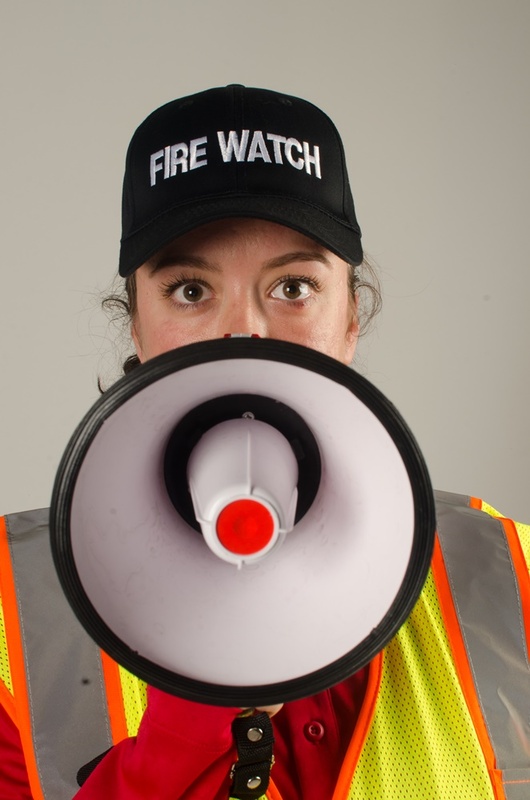 If there is a fire, the fire watch will quickly notify the fire department by dialing 911. Communication, accountability, and documentation of all patrol activities are maintained following Fairfax County fire regulations. 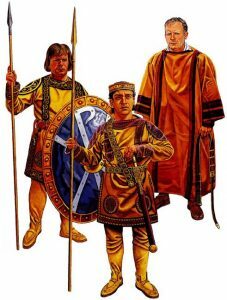 You are kept informed of all that is happening at your site at all times. 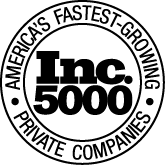 There are two great reasons why our company is considered the best in the region: our processes and our people. We maintain high standards for both, and that means you have peace of mind when Trust Security & Fire Watch is on your property. We believe every client should have individualized attention no matter what size the job is. That means every client gets an assigned account manager who gives you the assistance you need and can answer your questions. Field supervisors frequently visit sites to inspect the fire watch team. Supervisors check to ensure that the officers are maintaining vigilance and patrol logs are appropriately kept. 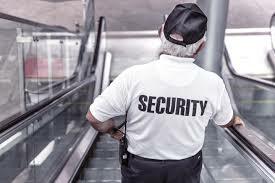 Our people are hired according to strict employment standards including detailed, comprehensive background checks. During employment, they know there will be random drug testing and ongoing training so that any changes in industry standards are met. We consider the personality, temperament, appearance, experience, and skill levels of each member of a patrol so that the most suitable people are assigned to a job. Properties in Annandale are valuable investments. 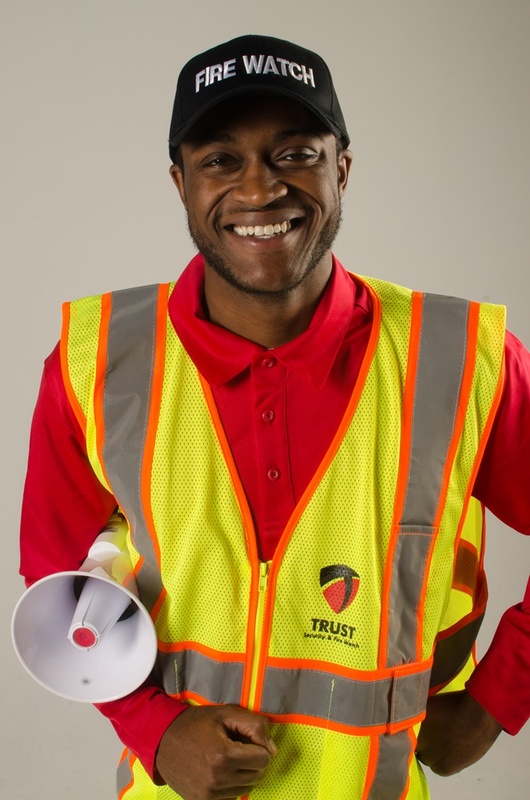 When you need someone to keep a fire watch on yours, call Trust Security & Fire Watch for the best services in the business.